This is a major release, in terms of new features. We hope this proves to make a big difference to the LabVIEW community. 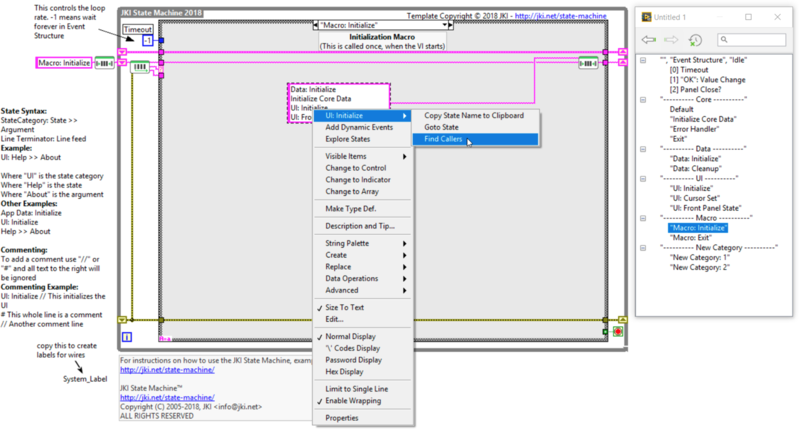 Download JKI State Machine 2018 today! Find out what's new in JKI SM 2018.